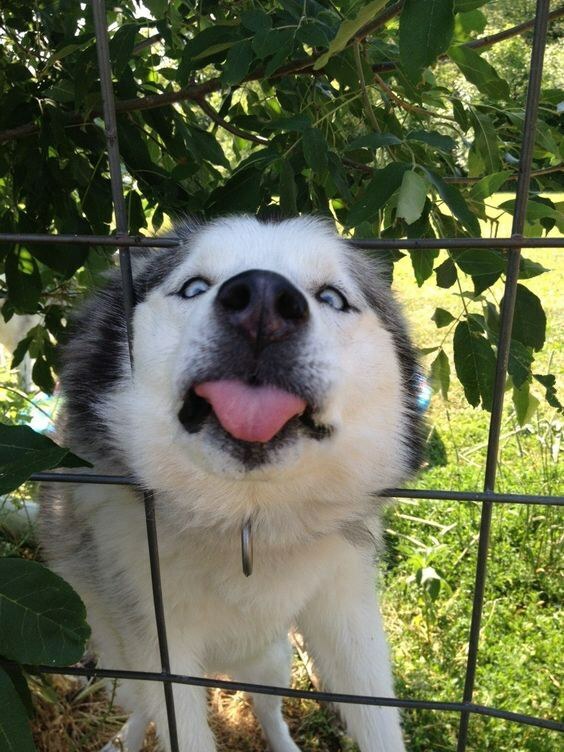 While all dogs are awesome, huskies are a quirky and unique breed who make your worst days better. Siberian huskies are known for their wolf-like appearance and gorgeous eyes, as well as for being extremely intelligent, stubborn, and cute as heck. Being blessed with my not-so-little-anymore ball of fur nine months ago made my life 6,701,929,767 times better. 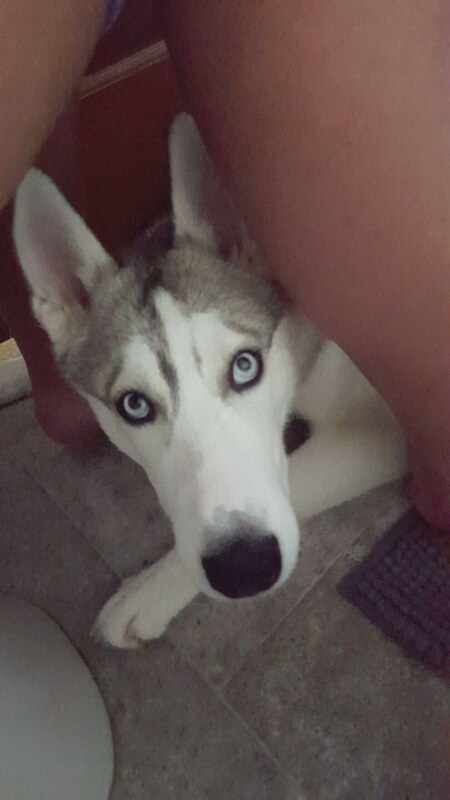 I know that all husky parents can relate to loving their unique fur baby, quirks and all. You cannot walk out of the house on any day and not have hair all over your clothes. There's hair underneath any piece of furniture. And the sad part is, you can brush your pup three times a day and still find hair everywhere. 2. You always have someone to talk to. Huskies don't bark, they talk. If you live alone, you probably have more conversations with your dog than anything, and they will not hesitate to let you know if they do not like something. 4. They are mischievous, sneaky, and fast. You've got to be careful of how long the door stays open because before you know it, they'll squeeze around you and you'll be running a marathon for blocks trying to catch them. If you don't leave your doors wide open, they're probably plotting how to get that tasty snack off the counter once you turn your back. From one room to another, off the couch and onto the bed, there is no stopping their zoomies. Do not get in their way unless you're looking to get taken out. 6. They are good "protectors." Although they won't be the one to bark and attack if a stranger ever broke into your home while you're sleeping, I can tell you from experience that when I'm on a walk with my husky, no one messes with me. In fact, I've had many people freak out when Ellis pulls trying to get closer to them and attack them with kisses, because non-dog people (yes, those exist) think he must be a wolf, when he really just wants some lovings. 7. 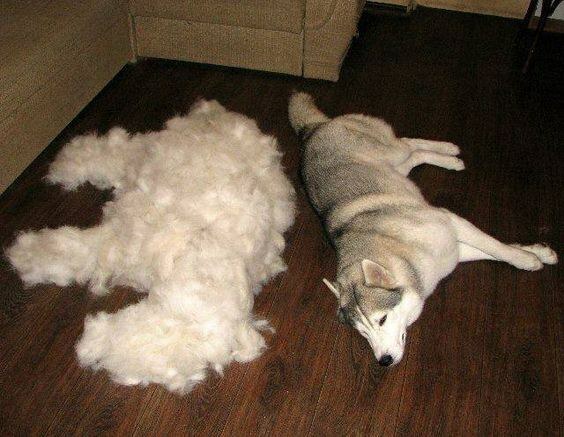 Your husky gets more compliments than you. More likely than not, someone is complimenting your dog before you. And when they say, "Your dog is so pretty," you are thinking about every shoe, piece of furniture, toy, etc. that has been destroyed. He's lucky he's a pretty dog! 8. The need for exercise/playtime is real. Whether it's sunny and 75, raining like cats and dogs, or even if you're snowed in, your husky wants to be active. You can walk four miles, and it still not be enough sometimes! 9. You have the best friend a person could ever need. While huskies are one of the quirkier breeds, you always find yourself smiling when you come home to the unconditional love your husky is ready to give you. From the kisses, to the conversations, to the torn up shoes, and endless amount of destroyed toys, you wouldn't want to do life without your pup by your side. All-in-all there is no breed better to own than a Siberian Husky. 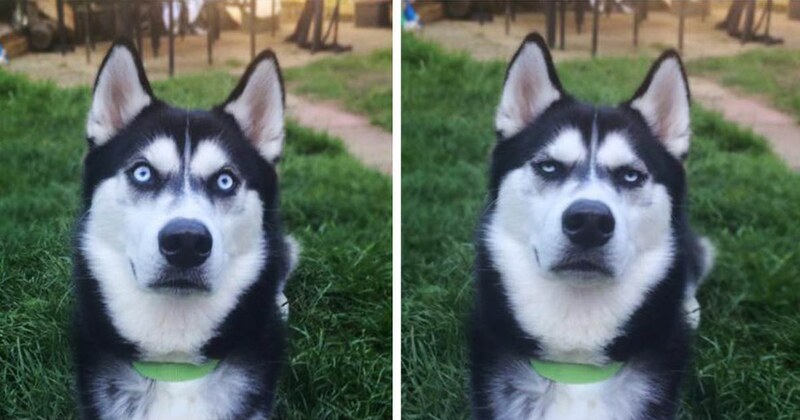 While all dogs are awesome, huskies are a quirky and unique breed who make your worst days better.